53 Player Additions & Team Changes to the Signing/Verbal Database! Lexi Carver (hitting) switched her verbal from Pitt to Louisville after a coaching change. One of the new changes in our list this week involves a switch in verbal commits that happened when Holly Aprile left Pitt and took the Louisville coaching job. Lexi Carver--a 2019 catcher/utility player who plays for the Beverly Bandits 18U Dorsey team--flipped from Pitt to Louisville while sitting at Dodgers game the week of PGF Nationals in early August. According to to her father, Nick Carver, "Holly called prior to the DeMarini Invite and let us know that she had accepted the Louisville job and was interested in Lexi following her there, but had to figure everything out once she got to Louisville." 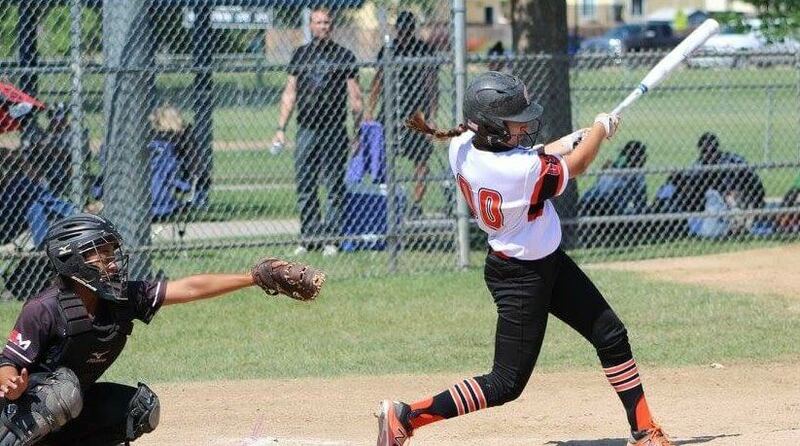 "She called with the offer on the Monday of PGF Nationals and Lexi committed." The standout senior from Spencer, Indiana is just one of the 53 new player updates and additions to the Signing/Verbal Database this week which includes many more from the 2020 class as we continue to evaluate players for the Extra Elite 100 rankings that started this week. Programs included in today's updated list includes schools from the ACC, Big 12, Pac-12, SEC and many more top conferences around the nation!